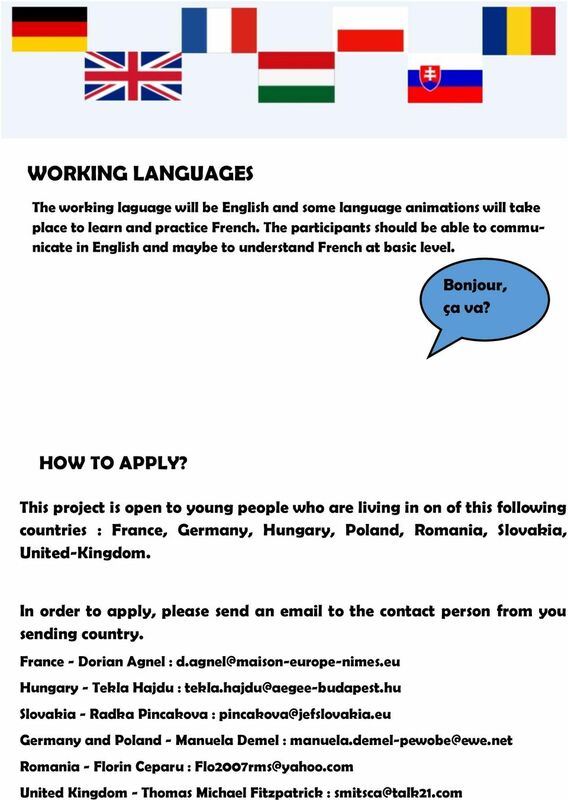 WANT TO BE A PART IN INTERNATIONAL PROJECT? WANT TO MEET PEOPLE FROM 7 EUROPEAN COUNTRIES? 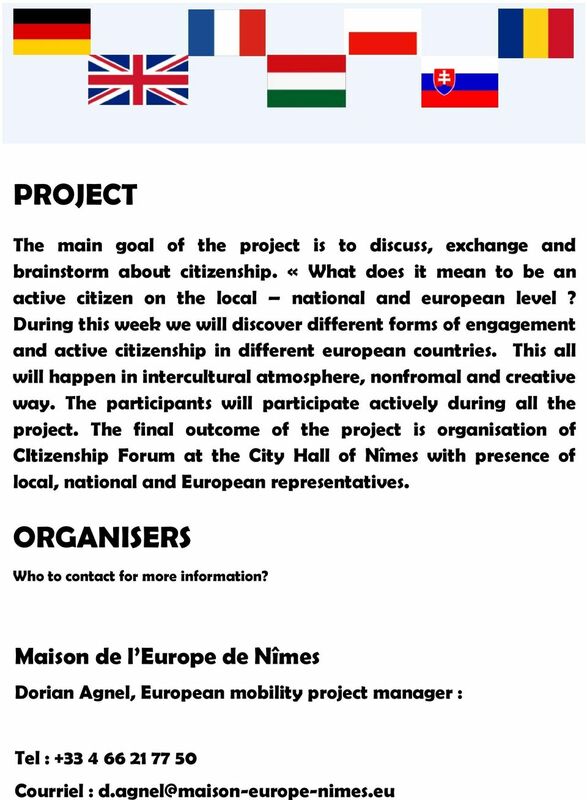 EUROCAMP NÎMES BEING AN ACTIVE CITIZEN! WHAT? 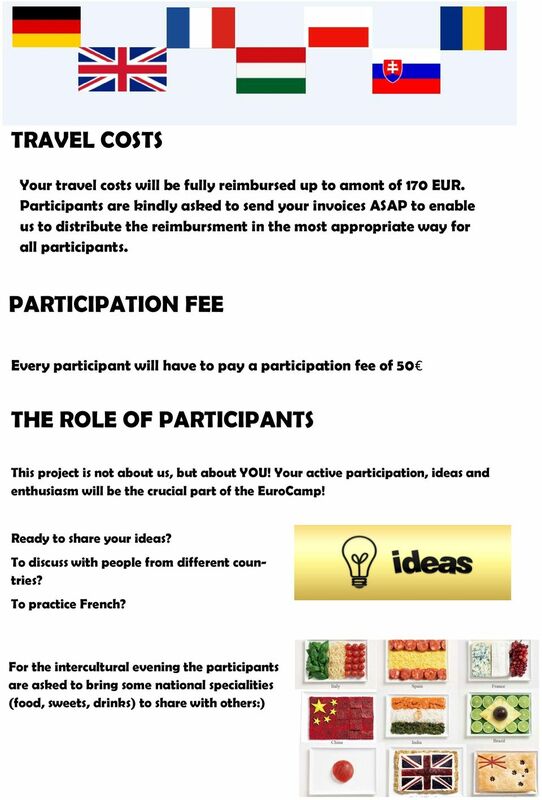 Download "WANT TO BE A PART IN INTERNATIONAL PROJECT? 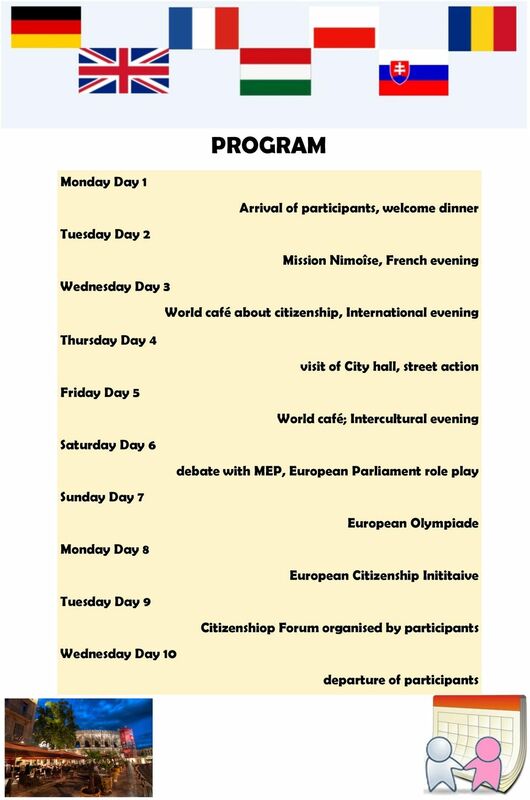 WANT TO MEET PEOPLE FROM 7 EUROPEAN COUNTRIES? 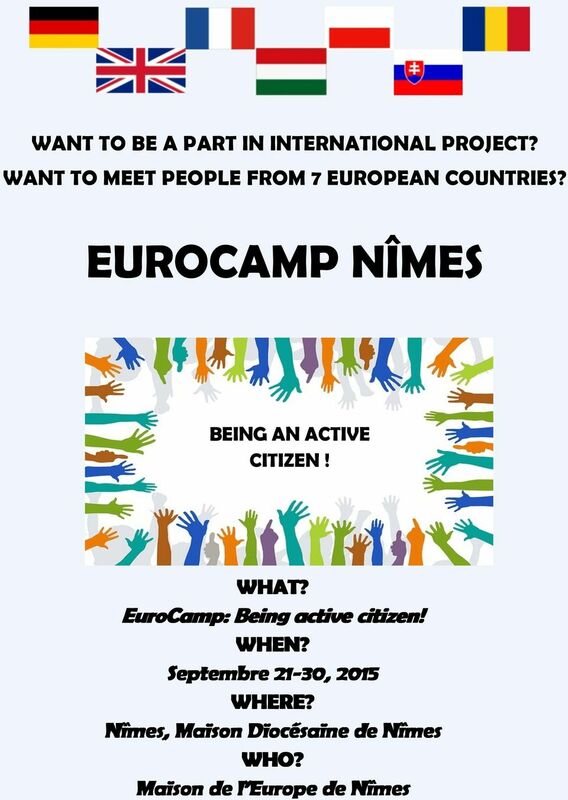 EUROCAMP NÎMES BEING AN ACTIVE CITIZEN! WHAT?" 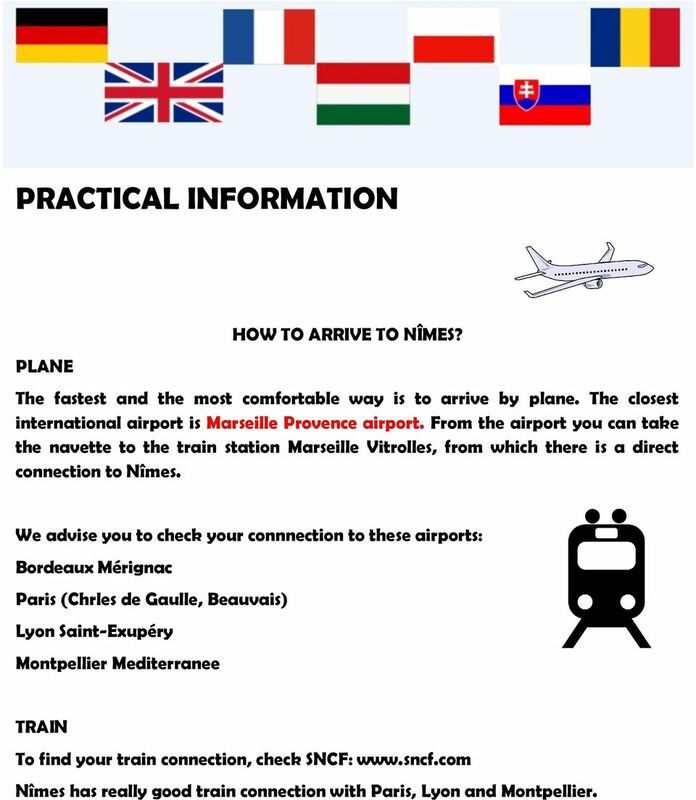 3 PRACTICAL INFORMATION PLANE HOW TO ARRIVE TO NÎMES? The fastest and the most comfortable way is to arrive by plane. The closest international airport is Marseille Provence airport. From the airport you can take the navette to the train station Marseille Vitrolles, from which there is a direct connection to Nîmes. We advise you to check your connnection to these airports: Bordeaux Mérignac Paris (Chrles de Gaulle, Beauvais) Lyon Saint-Exupéry Montpellier Mediterranee TRAIN To find your train connection, check SNCF: Nîmes has really good train connection with Paris, Lyon and Montpellier. 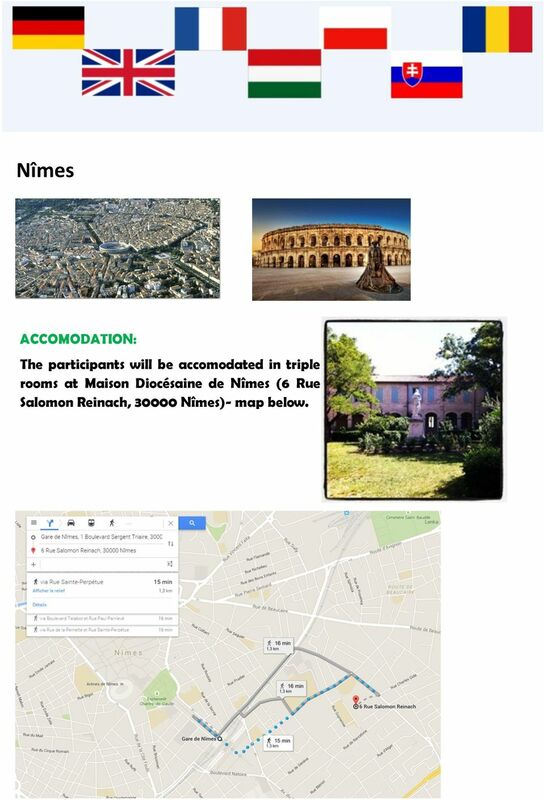 4 Nîmes ACCOMODATION: The participants will be accomodated in triple rooms at Maison Diocésaine de Nîmes (6 Rue Salomon Reinach, Nîmes)- map below. TUITION FEES 2014 Institut Supérieur Privé No registration fee, no books or additional course material to buy, unlimited free Internet access at our cyber-cafeteria and free wireless (Wi-Fi) connection. Edutainment in the heart of Europe A Teacher s guide. The European Parliament's Visitors' Centre. www.europarl.europa. Mentor/ Mentee Exercise 1: Scheduling and Time Management Daria (High School Sophomore) Female, 15 years old Classes taken on a rotating block schedule: Classes are rotated through a two week time period. 2. Is registration with PARAFES free? Yes. 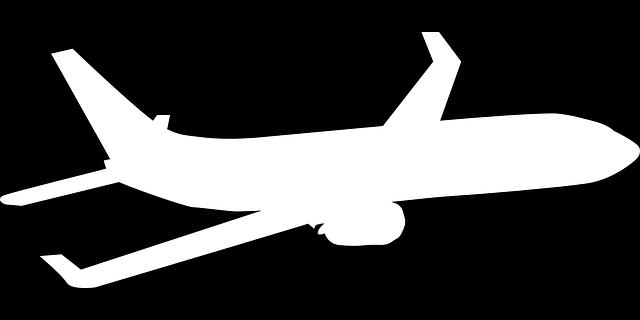 Automated Border Control 1. What does PARAFES stand for? PARAFES (translated from French) means Automated Fast Track Crossing at External Schengen Borders. 2. Is registration with PARAFES free? Yes. 3.